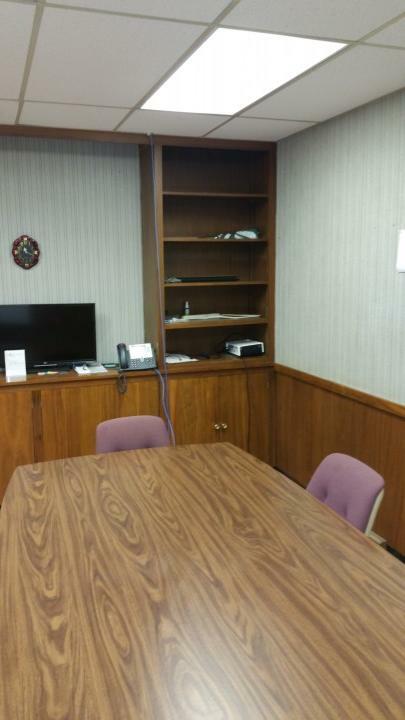 Looking for a reliable North Olmsted office cleaner? Whether your North Olmsted, OH office is large or small, there are many surfaces that are touched frequently throughout the day. These high touch areas can potentially harbor a wide variety of germs. In fact, germs can live up to 72 hours on most surfaces. JayKay Janitorial & Cleaning Services LLC has been in the cleaning business for more than 11 years, providing professional office cleaning for commercial customers in North Olmsted, OH. We offer flexible cleaning contracts, tailored to the needs of your business. Call (216) 505-1610 for more information. Professional office cleaners in North Olmsted. Our commercial cleaning crew arrives on time and in uniform every time we clean your North Olmsted office. JayKay Janitorial & Cleaning Services LLC provides one-time cleaning before or after a special event, routine service (daily, weekly, monthly), and special project cleaning. JayKay Janitorial & Cleaning Services LLC has been cleaning offices in North Olmsted, Ohio since 2008. Call (216) 505-1610 to get started on a commercial cleaning contract today.